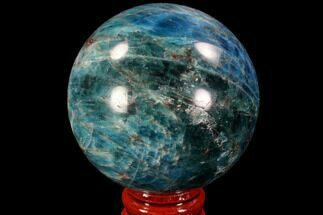 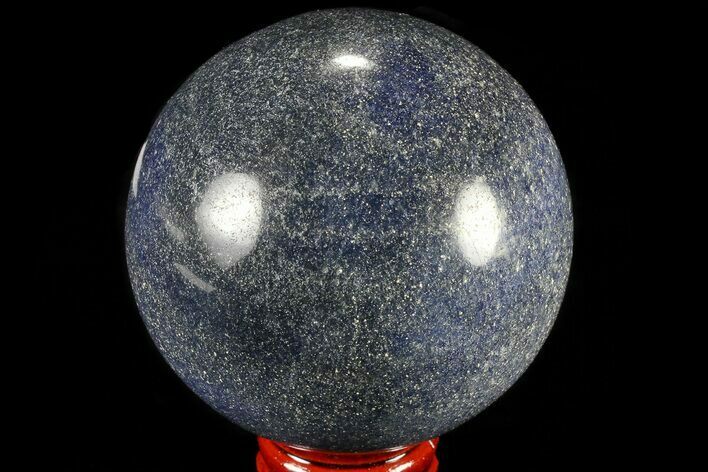 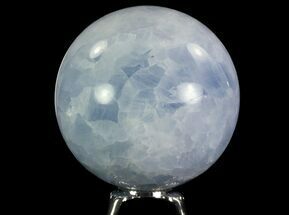 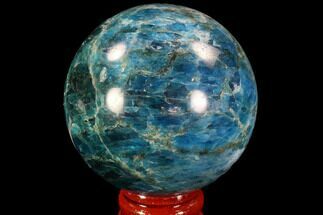 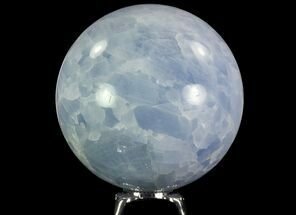 This is a polished lazurite sphere, mined and crafted in Madagascar. 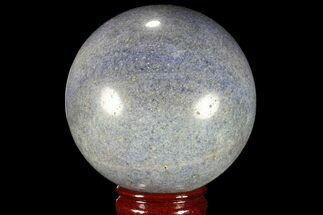 Lazurite is the blue component of the mineral Lapis Lazuli. 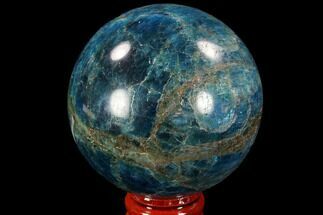 Lazurite is a deep blue to greenish blue, commonly containing, or is associated with grains of pyrite. 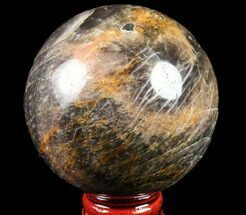 In the right light, the sphere can appear to be a small galaxy with the pyrite grains sparkling like stars. 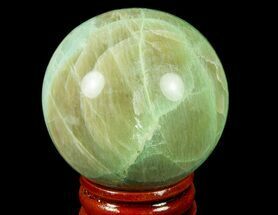 This specimen comes with a stand.